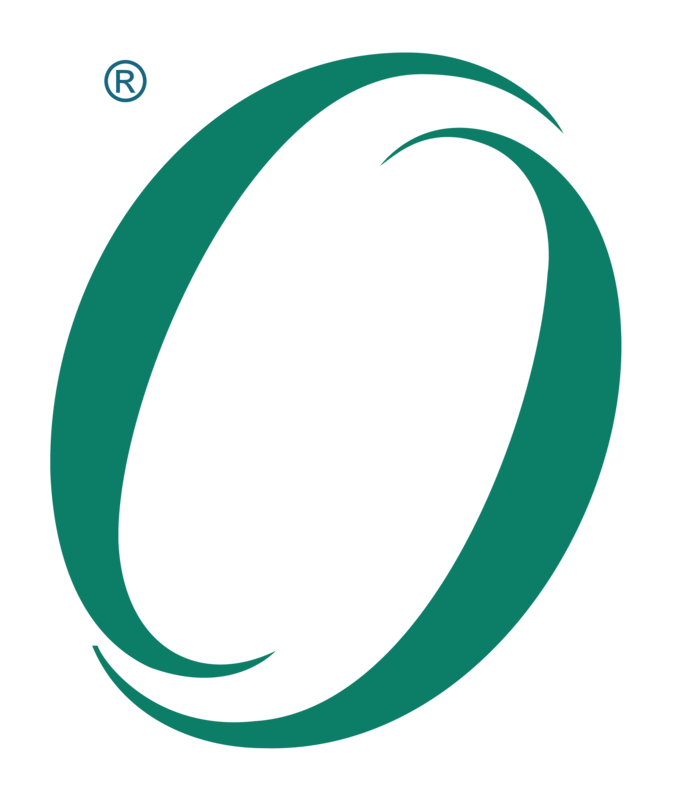 The O-PAS Standard, once fully defined, will allow for construction of safe, reliable, secure process automation systems that are scalable from very small to very large, which do not require system shutdown to perform updates and extensions, and which can be applied to existing systems and to new construction. Downloading as a member of The Open Group Open Process Automation™ Forum – see here. Alternatively, if you are not an employee of a member of The Open Group, you can register to download the O-PAS Standard under license for evaluation or commercial use. The evaluation copy is available for instant download at completion of registration. Information on the licensing terms, including commercial licensing, is available here. Supporting the standard is the O-PAS Standard, Version 1.0, Glossary and Abbreviations. Download the Glossary (PDF). This is a personal license. This is a personal license. It does not permit you to pass on the Documentation to your colleagues. The organization ceases to be a member of The Open Group. By selecting ACCEPT, I confirm that I have read and agree to be bound by the terms of this License.